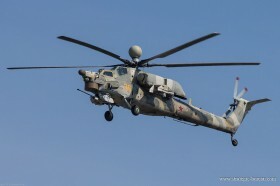 Sikorsky Aircraft Corp announced the successful first flight of the S-97 Raider helicopter. 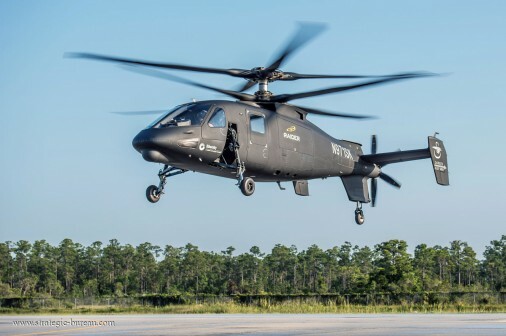 Sikorsky Aircraft Corp announced the successful first flight of the S-97 Raider helicopter. The first flight was conducted at Sikorsky’s DFC, Development Flight Center, where the two-prototype Raider helicopter test program is based. During the first test flight, which lasted approximately one hour, S-97 Raider Pilot Bill Fell and Co-Pilot Kevin Bredenbeck took the aircraft through a series of manoeuvers designed to test the aircraft’s hover and low-speed capability. 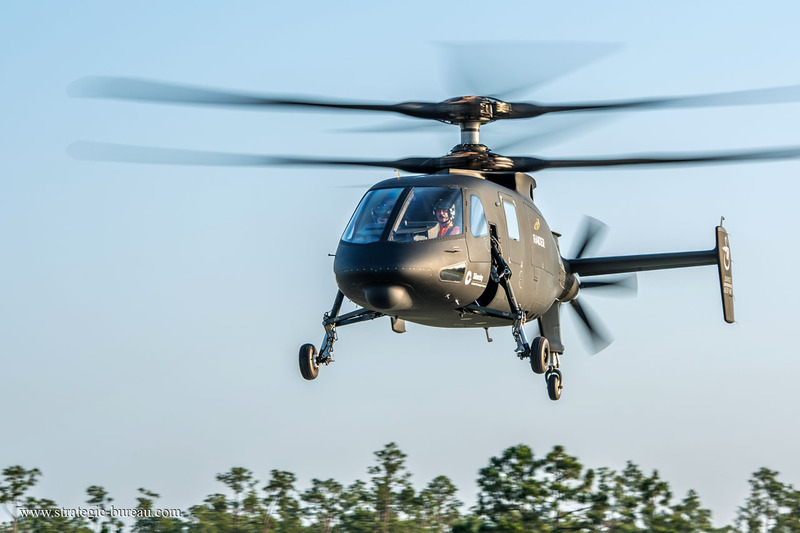 With first flight achieved, the S-97 Raider helicopter now moves into more progressive flight testing to demonstrate key performance parameters critical to future combat operations including armed reconnaissance, light assault, light attack and special operations. 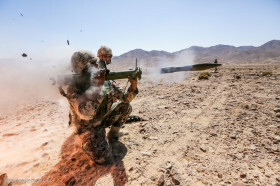 The Raider helicopter programm is part of the portfolio of Sikorsky Innovations, the technology development organization within Sikorsky Aircraft’s Research & Engineering division. 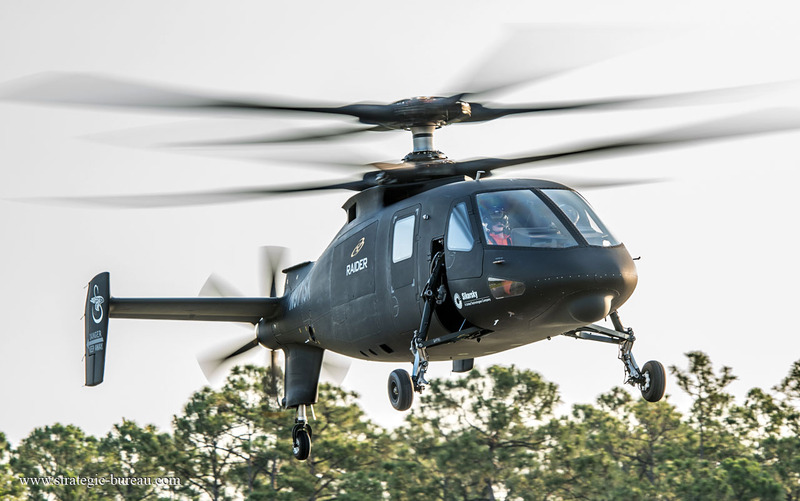 The second Raider helicopter prototype is on track to complete final assembly in 2015. A demonstration tour of the Raider is planned for 2016.